Beechwood True is a consulting company that offers social services training/staff development and specializes in story-based communication, which includes digital storytelling and story-enhanced presentations. Jim Winship (MSW, Ph.D.), the sole proprietor of Beechwood True, has had extensive experience in staff development and training. 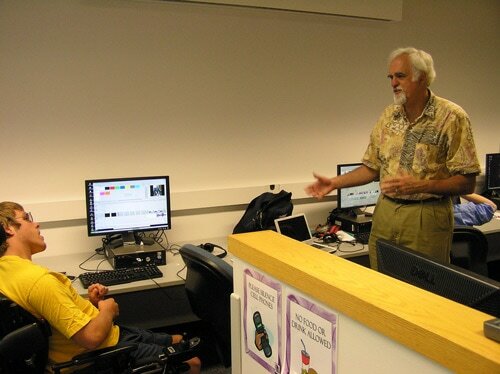 Dr. Winship has also been conducting digital storytelling workshops and producing digital stories since 2009.